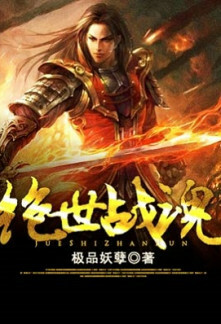 In the Canglan Continent, there existed a rule: only those who managed to awaken a Martial Spirit were able to pursue the path of cultivation, and a Martial Spirit’s rank was determined when it was awakened. Born in Linshui City, Qin Nan was a peerless genius who possessed great talents and was highly anticipated to become a great cultivator in the future. However, things changed when he ended up awakening the lowest-grade Martial Spirit, resulting in him being considered trash.